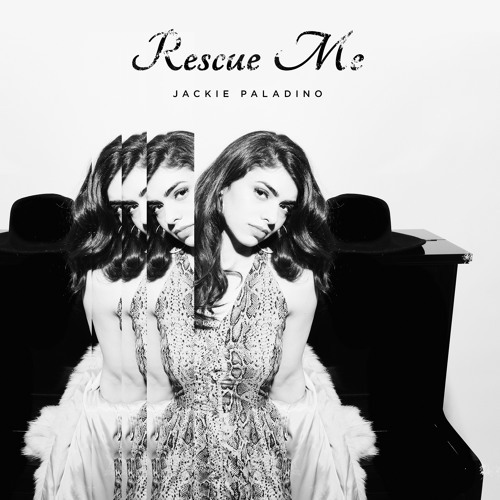 written by Jackie Paladino production, engineering by Chris Griffin (Madonna, John Legend) There's a girl I know Looks in the mirror each day She don't like what she sees Wants to wash it away Mistakes, regret Battle wounds and defeat She dreams of a prince To sweep her off her feet And she cries Rescue Me, won't you Rescue Me Rescue Me, won't you Rescue Me If I throw down my hair, won't you set me free? Oh somebody Rescue Me Princes do come They try all they might To climb up her hair Oh, they scramble and fight But that tower she's in Has got her locked up real tight There's only one key And it's not with a knight So she cries Rescue Me, won't you Rescue Me Rescue Me, won't you Rescue Me If I throw down my hair, won't you set me free? Oh somebody, Rescue Me Noone hears her despair So she cuts off her hair Goodbye golden locks Oh she shrieks at the shock For in the bed of her hair Lies the key to her tower Who knew all along She had the rescuing power Rescue Me, won't you Rescue Me Rescue Me, won't you Rescue Me If I cut off my hair, can I set myself free? Can I rescue me?